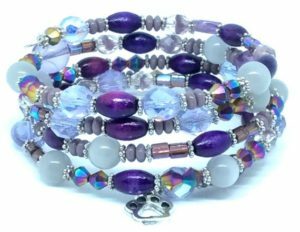 For September Beading Divas to the Rescue/Beading Divas Bracelets is excited to be fundraising for Arizona Desert Rotti & Pals Rescue. While they love the Rotti, they also rescue all breeds and mixed breeds and serve Tucson, Pima County and surrounding counties. Simon weighs about 50 pounds and is a vibrant 6 years old. He is fun and active and dreams about being part of your active family. 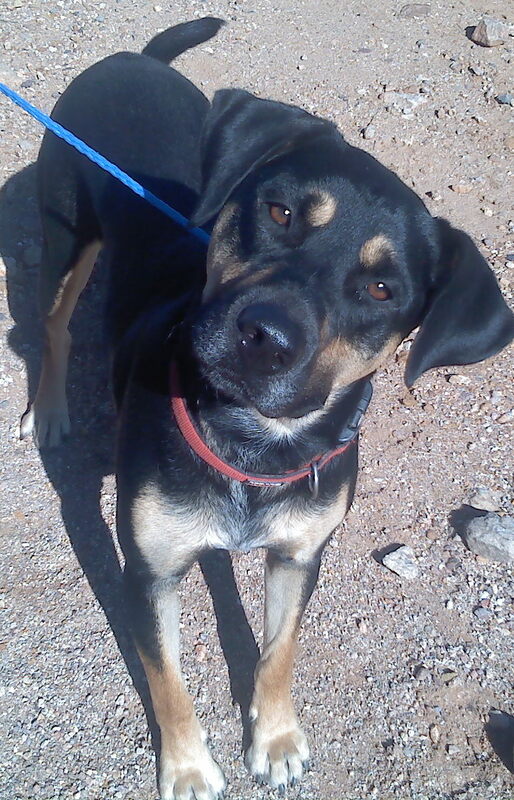 He is a big powerful boy (Rotti and hound mix) so not suitable for a family with small children. Currently, Arizona Desert Rotti & Pals has their meet-and-greets on Sunday from 1 to 3 pm at the Complete Canine located at 4767 N. 1st Avenue in Tucson. Come by to meet their adoptable dogs.